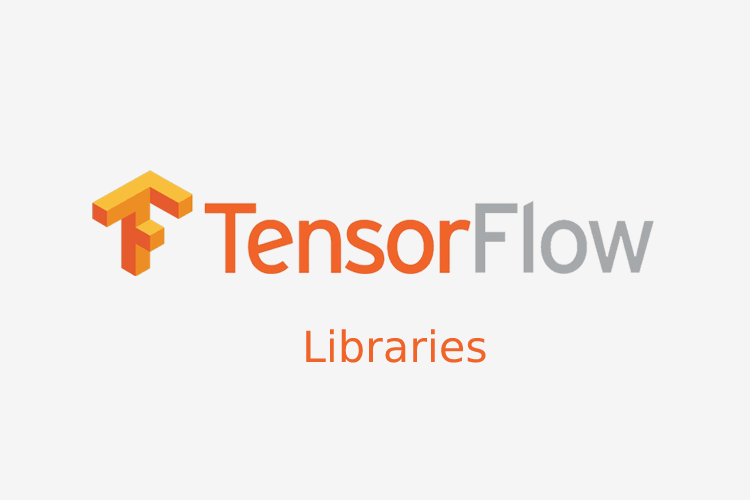 We all by now know that TensorFlow, that was developed for internal Google use by Google Brain is an open-source software library that is used for dataflow programming across a wide range of tasks and is used for both production and research at Google. Tensorflow, an extraordinary symbolic math library, is used for machine learning applications such as neural networks. 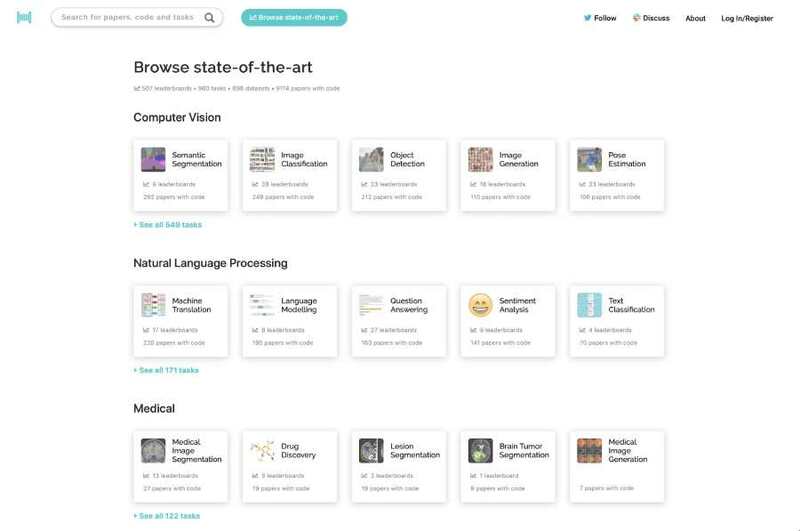 It is a Simplified interface for Deep/Machine Learning-now part of TensorFlow and is a high-level machine learning API that makes it easy to train, configure, and evaluate a variety of machine learning models. For all the ruby Developers, this library is a TensorFlow native interface for ruby with the use of SWIG. This is a modular and transparent Deep learning library that features a higher-level API for TensorFlow in order to speed-up and facilitate experimentations while remaining both fully transparent and compatible with it at the same time. 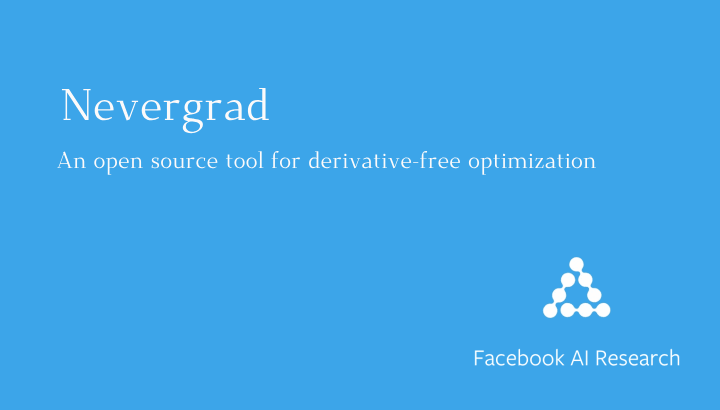 TF-Slim is a lightweight library that is used for training, defining, and evaluating complex models in Tensorflow and whose components can be freely mixed with native tensorflow, as well as other frameworks, such as tf.contrib.learn. 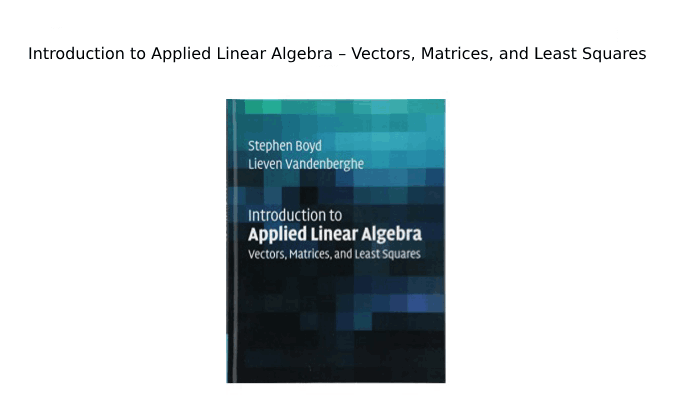 It Allows the user to define models much more compactly by eliminating boilerplate code. makes it easy to extend complex models, and to warm start training algorithms by using pieces of pre-existing model checkpoints. TensorFrames- TensorFlow on Spark enables you to manipulate DataFrames of Spark's with Tensorflow programs and provides a Scala DSL, Python bindings, and a small runtime to run and express TensorFlow computation graphs. TensorForce that is focused on providing clear APIs, readability is an open source reinforcement learning library that also aims at providing modularization in order to deploy reinforcement learning solutions both in practice as well as research. This open source library is built on top of TensorFlow. 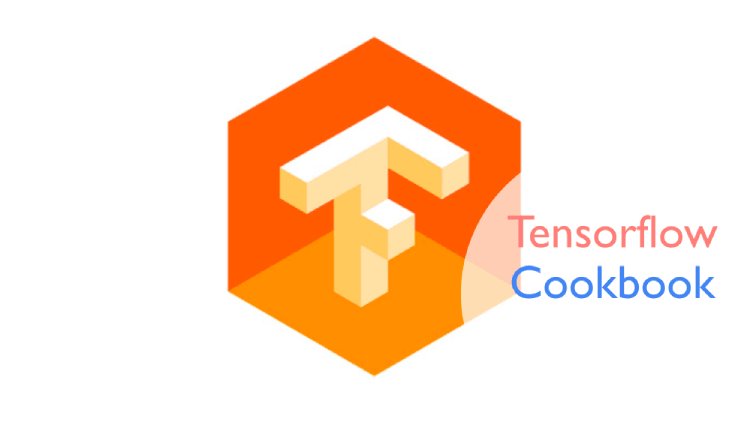 In short Terms, TensorForce is an open source library built on top of TensorFlow and is used for applied reinforcement learning. A recent framework called TensorFlowOnSpark is an open source library( Q1 2017) that is meant for scalable TensorFlow learning, This very new framework supports scalable training and inferencing on Spark clusters and also enables easy experimentation for algorithm designs. It supports all TensorFlow functionalities, including model & data parallelism, synchronous & asynchronous learning, and TensorBoard. It provides flexibility in architecture for data ingestion to TensorFlow and network protocols for server-to-server communication. It comes with a Python API that makes the integration with existing Spark libraries like MLlib noticeably easy. A library that is used to Convert Caffe models into the format of TensorFlow. Keras, an open source neural network library that is written in Python focuses on being minimal, modular and extensible and was Designed in order to enable fast experimentation with deep neural networks, it. This library whose primary author and maintainer is a Google engineer named François Chollet was developed as part of the research effort of project ONEIROS (Open-ended Neuro-Electronic Intelligent Robot Operating System). SyntaxNet is a neural-network Natural Language Processing(NLP) framework for Tensorflow and is an implementation of the models that were described in Globally Normalized Transition-Based Neural Networks, Andor et al in the year 2016. This is used to Run Keras models in your browser, with GPU support that are trained using Tensorflow backend. Models are created using weights that are serialized from the corresponding HDF5 file directly from the Keras JSON-format configuration file. Also, the focus of this library is on forward-pass inference only and it also works in node, but only in CPU mode. 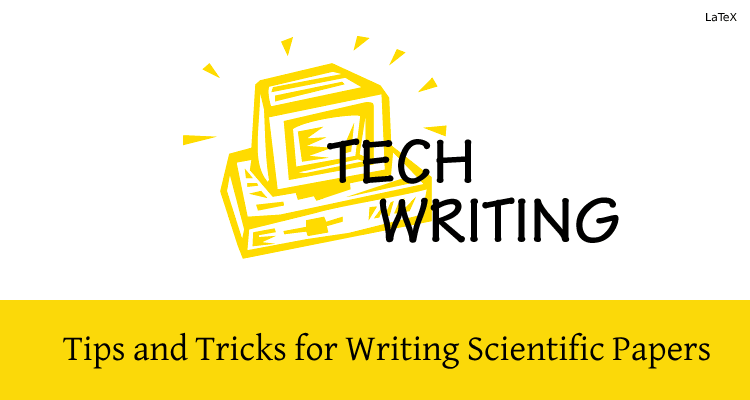 It is a Simple framework that enables read-in ROOT NTuples by their conversion to a Numpy array and then their further use in Google Tensorflow. Sonnet is Deep Mind's library used for building complex neural networks. This library is built on top of TensorFlow. Tensorpack is a Neural Network Toolbox on TensorFlow that focuses on large datasets and on training speed.